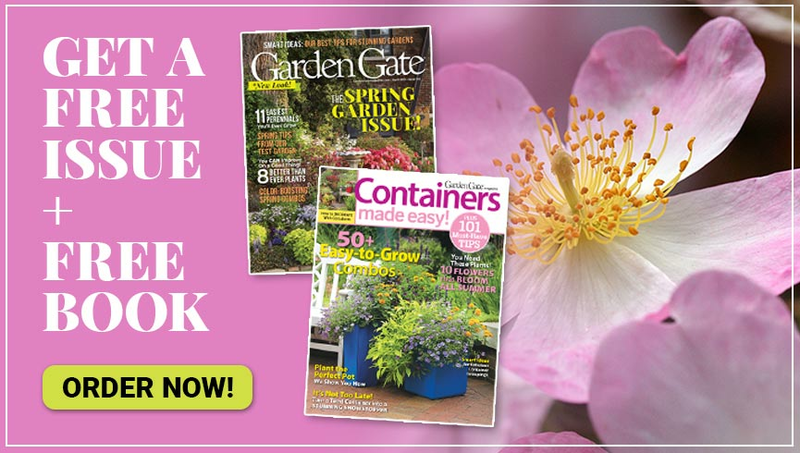 Get an early start on your spring garden with this handy plant to keep plants warmer. It’s best to plant after the soil temperature reaches 60 degrees and there’s no danger of frost. But some folks are impatient. If that’s you, you can put a protector around each plant to keep it warm early in the season. 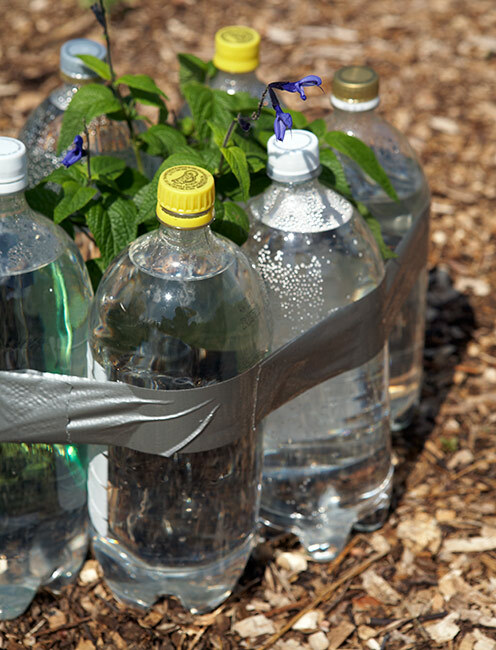 The water in these bottles warms up during the day and stays that way at night, protecting the plant they surround. Hold them together with duct tape. 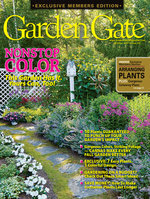 This is a great way to get an early start on your vegetable garden or annual beds. 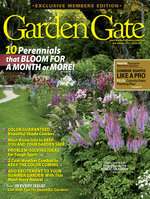 Like the idea of getting a head start on your garden? Check out this great method for sowing seeds outdoors in winter!